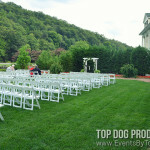 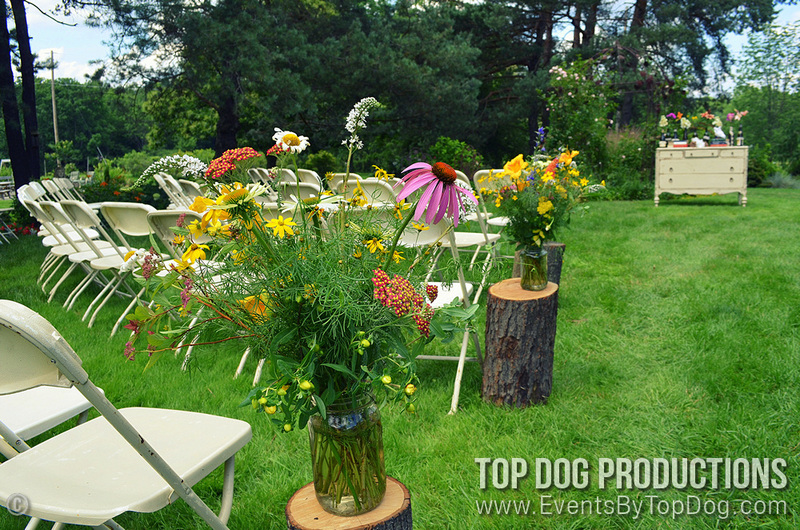 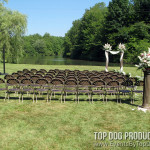 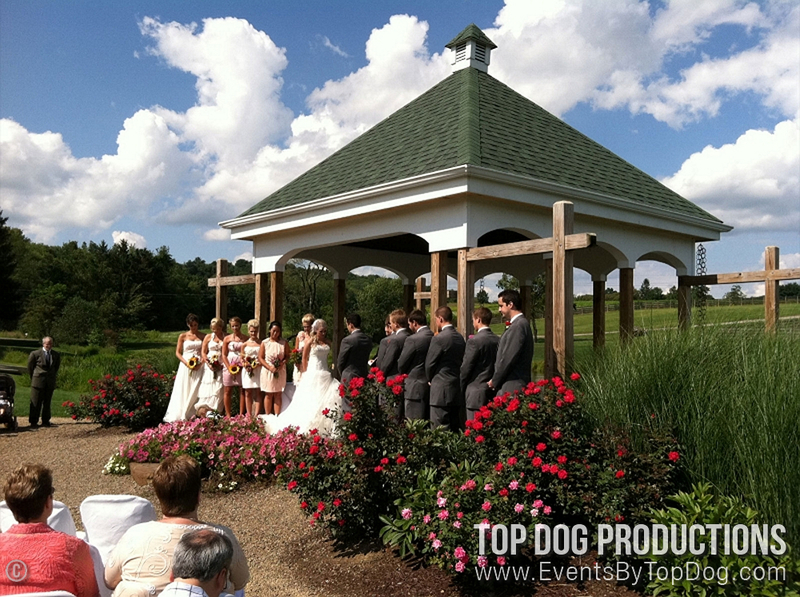 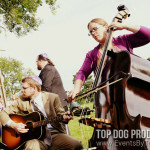 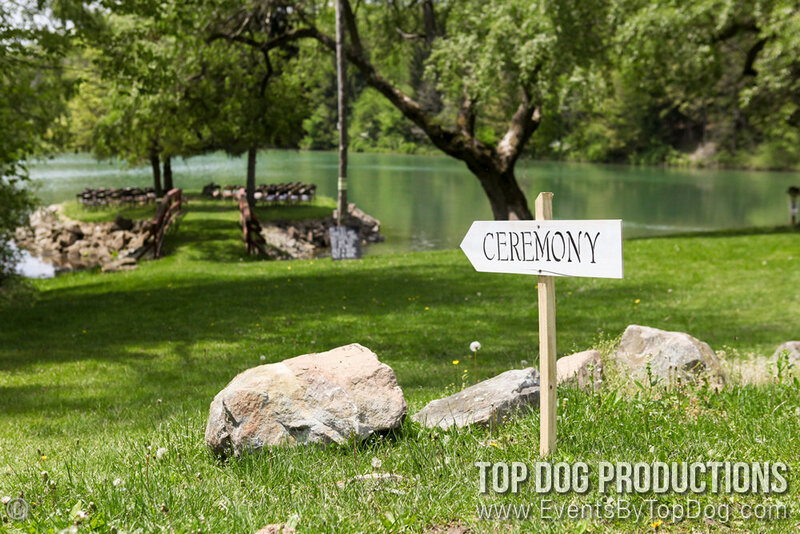 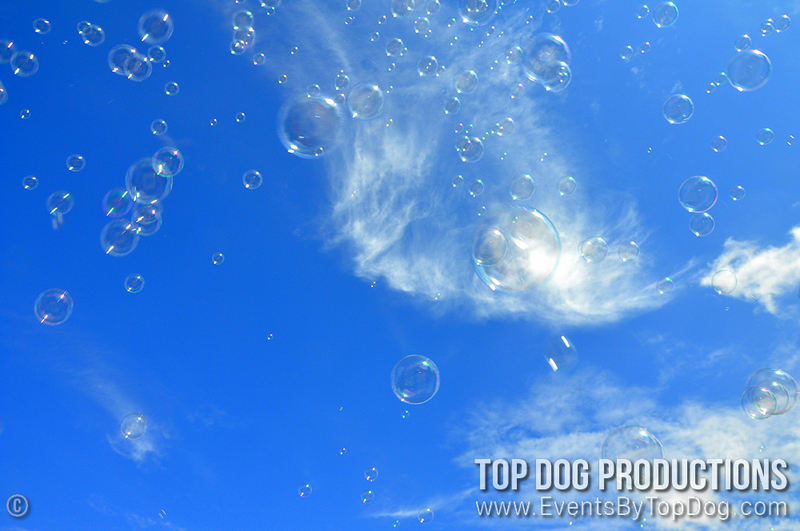 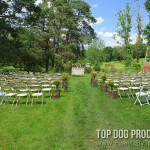 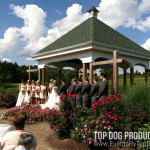 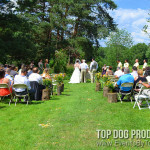 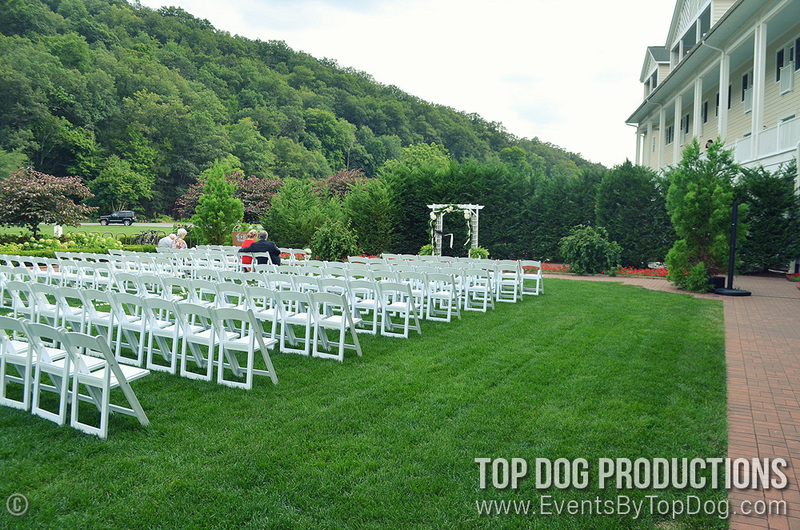 Ceremonies | Top Dog Productions, Inc. 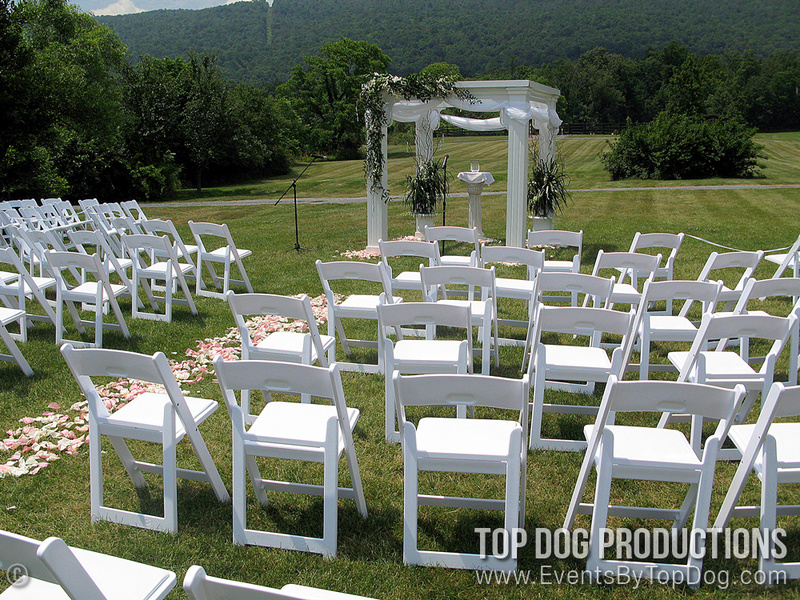 Ensure that your guests will hear every note, every reading, and of course “you may kiss the bride…” during your ceremony. 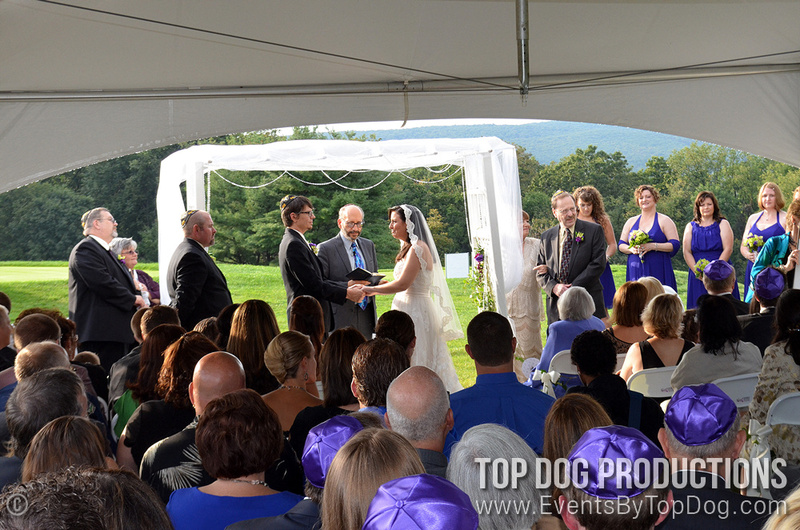 With our professional sound services, as well as a qualified sound technician, these events will come to life. 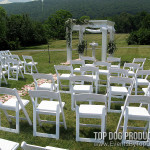 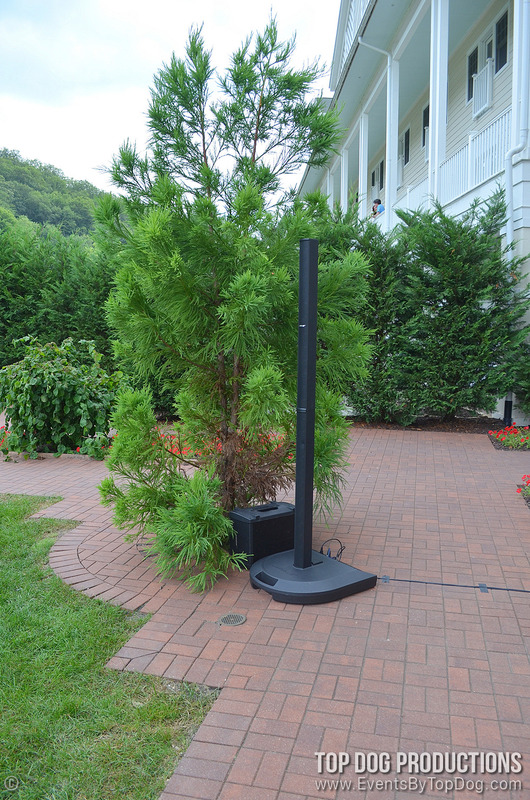 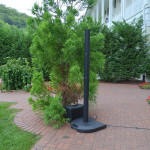 Our equipment not ruin your beautiful wedding décor because we place our equipment in inconspicuous places to ensure that it doesn’t show in your photos and/or videos. 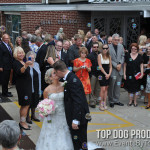 We can also record the audio from the ceremony and provide a CD of those special moments. 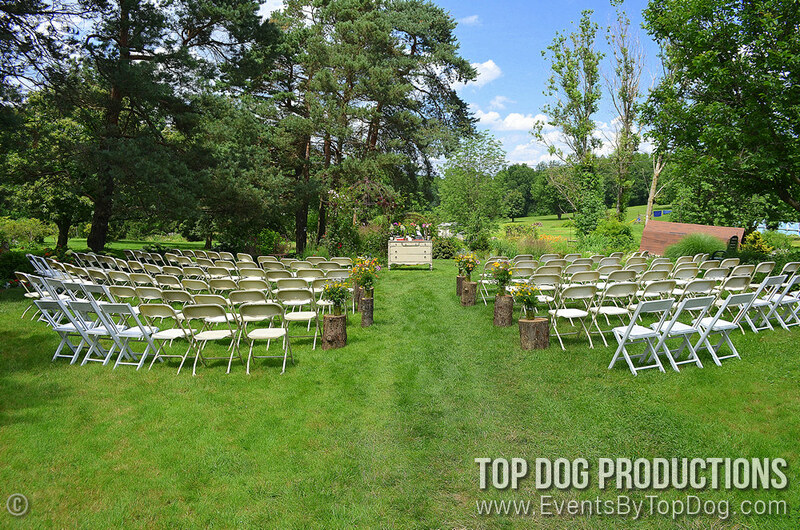 Do you have your dream ceremony planned out in your mind? 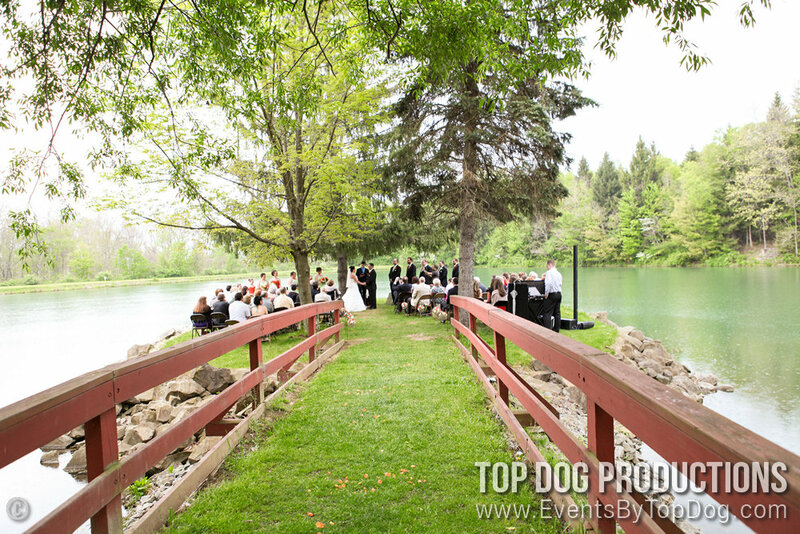 We want to help you make that vision come to life. 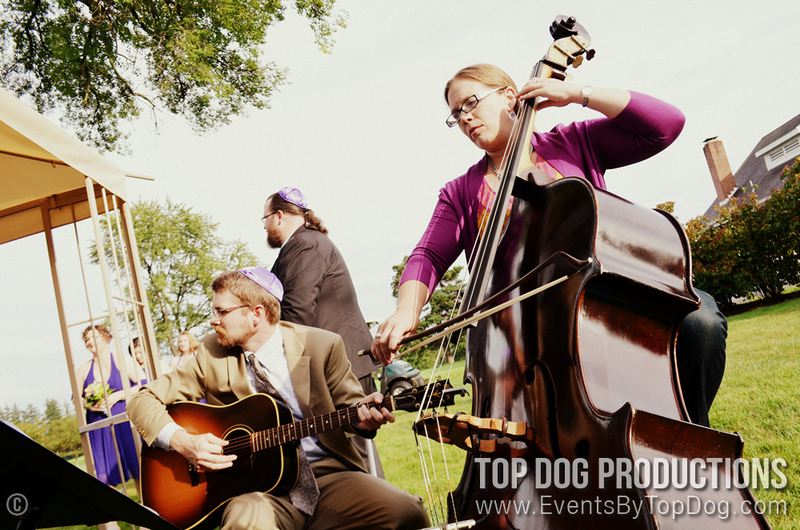 From the start we give you access to online planning where you can choose music and start to lay out the many segments included in your ceremony. 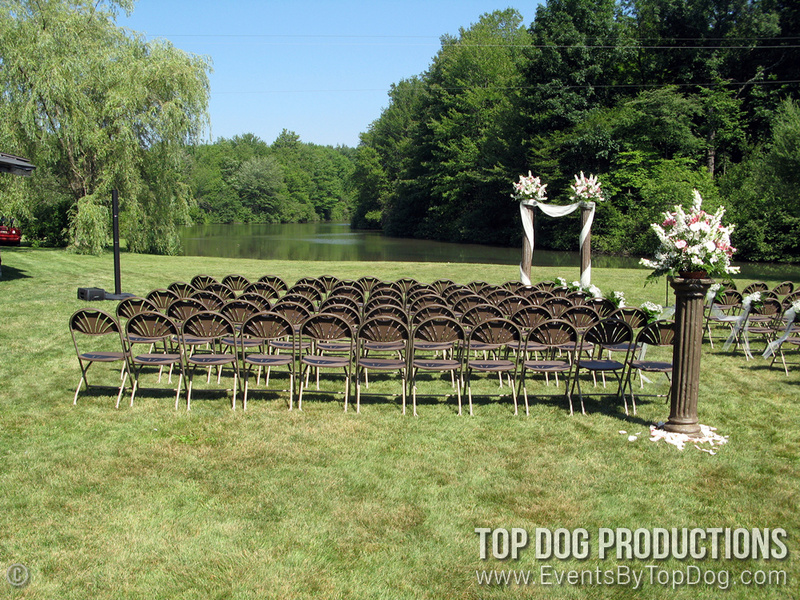 We sit down with you personally, and discuss each and every precise detail. 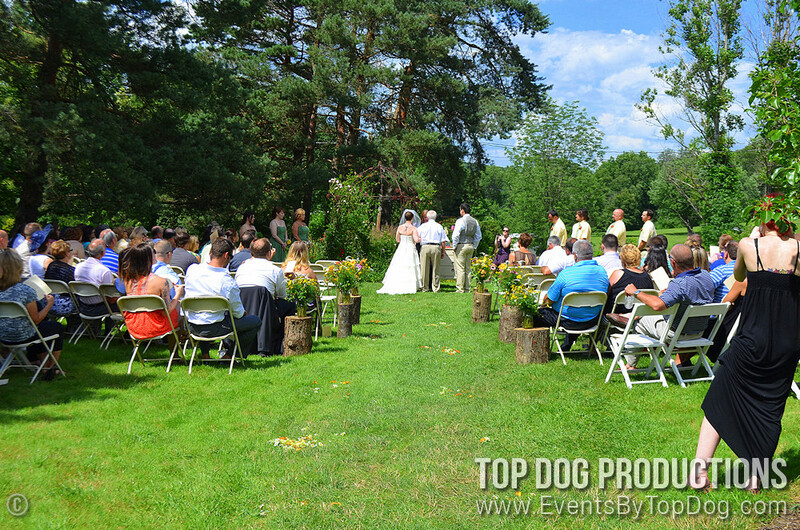 The day of your wedding we arrive early and work with other vendors to lay out all the details you planned. 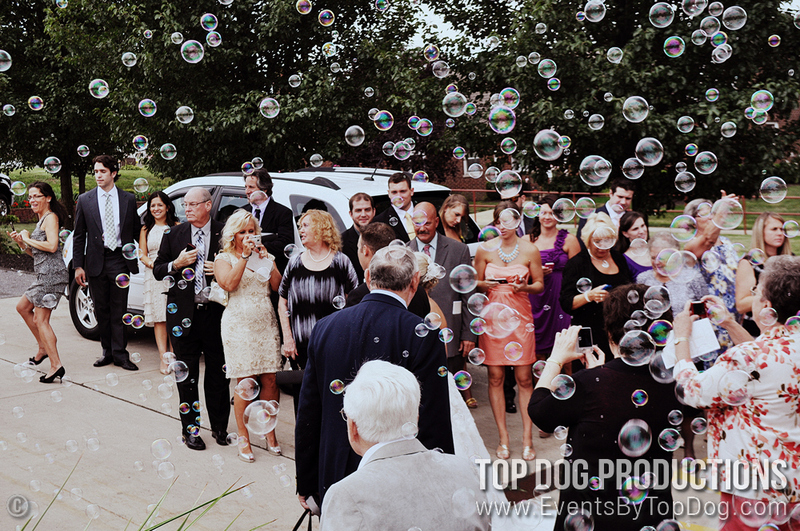 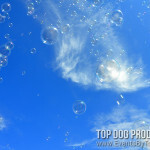 Bubbles can be used to add a further touch of elegance and fun to any gathering. 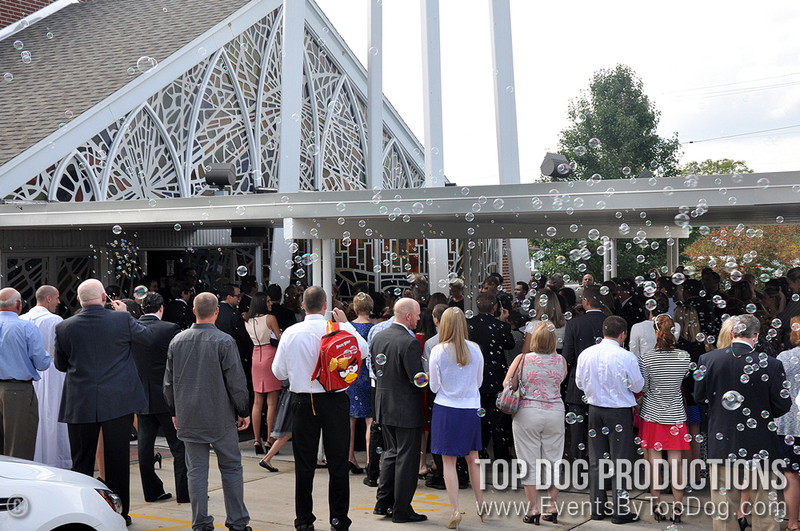 A great addition for your exit from your perfect ceremony; hundreds of bubbles per minute can appear to fall from the sky while you and your fiancé walk down the aisle. 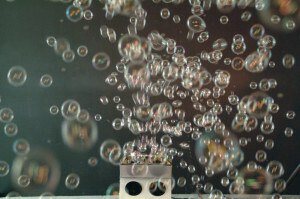 We do our best to conceal the bubble machine, out of view, to create this special effect. 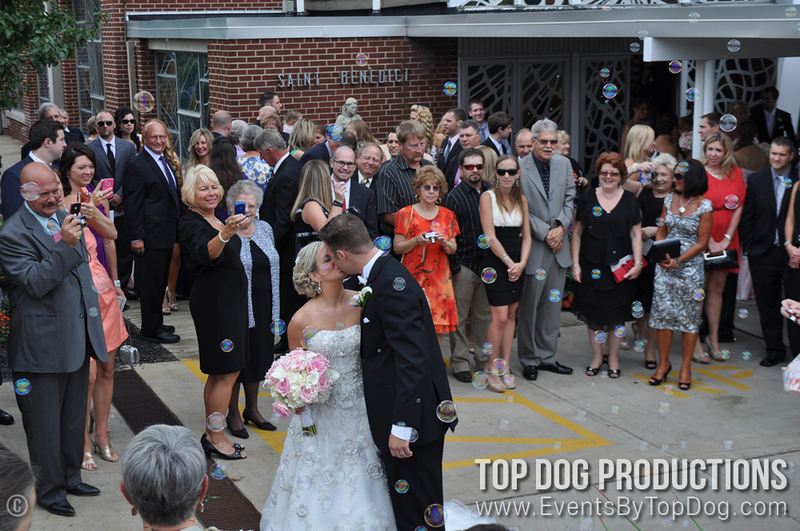 © Copyright 2016 Tog Dog Productions, Inc. All Rights Reserved.